Healthy eating is not only good for you, it’s a political act! We influence the food system with the choices we make, and this is a power we need to use wisely and efficiently. One of the biggest concerns of people recently diagnosed with diabetes is related to food. More specifically, concerns about what is, or what is not “allowed” to be eaten. 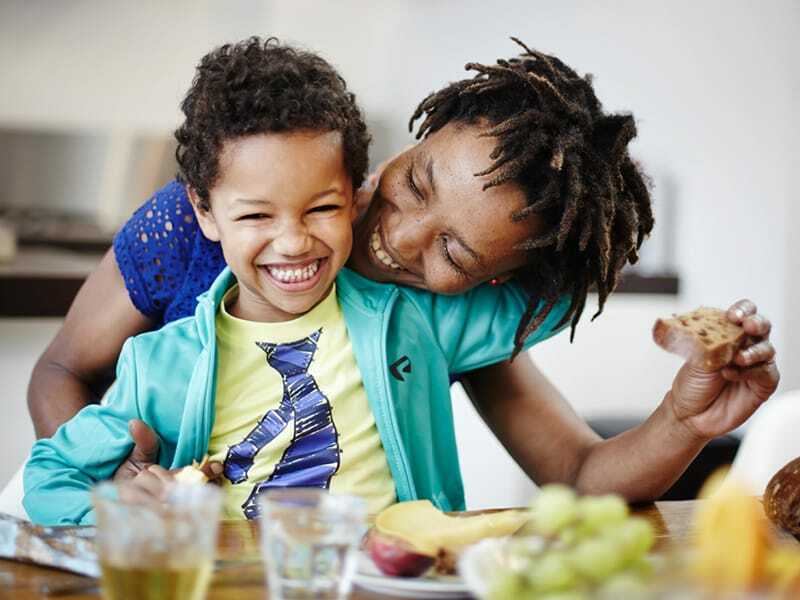 Diabetes food and nutrition guidance is often given from all sides: family, acquaintances, media and even health professionals, but in many cases this direct advice is incorrect or misinformed. It might surprise people to learn that diabetes nutrition is not complicated. The foods recommended for people living with diabetes does not differ remarkably from foods recommended for the general population. A healthy and balanced diet, described in dietary guidelines, is the same that is recommended for diabetes metabolic control. Nevertheless, there are some challenges. Today’s food systems are failing to facilitate the adoption of healthy eating patterns by most individuals. 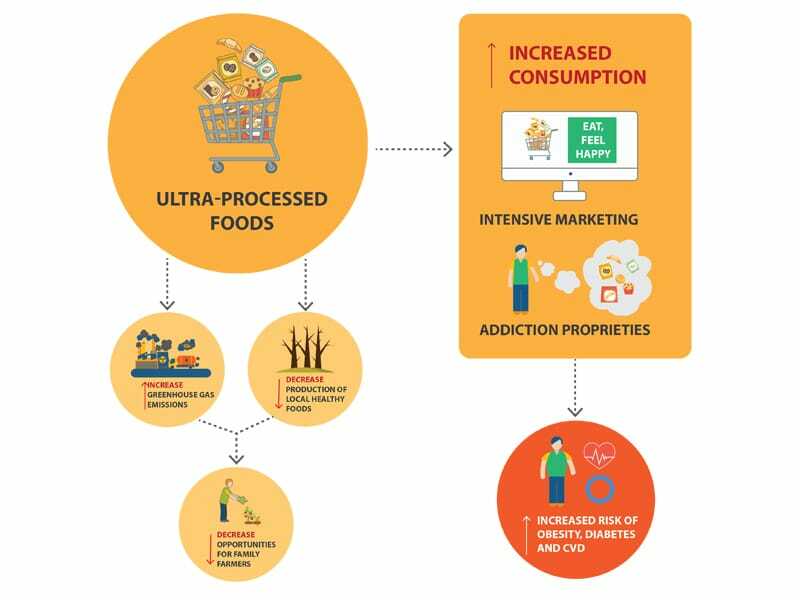 The increased availability of ultra-processed foods, combined with strong, intensive and alluring marketing strategies to advertise them, represent an enormous barrier to the adoption of healthy eating habits. Although recognizing the urgent need for government action to change our actual food system to make healthy eating a feasible practice, there are some practical steps individuals with diabetes who are interested in better nutrition, can take to make healthier choices. Use natural spices: oregano, turmeric, cumin, pepper, garlic or coriander. They are rich in antioxidants and other beneficial phytochemicals. Try first to slowly re-educate your taste. After years of regular consumption of ultra-processed foods, it is common that some people consider healthy foods “tasteless”. Begin by including a few new healthy products in your everyday life, while decreasing the ultra-processed foods. Use natural spices and seasonings to enhance the taste of vegetables. With perseverance, you will have your natural senses back and be able to appreciate the flavours of nature! Do not be prejudiced to taste new healthy items. When possible, visit fresh markets and grocery stores selling local products, and visit the section of the supermarket where you can find different kinds of beans, lentils, rice. There are so many kinds of rice, why to spend a lifetime eating just one type? Healthy eating should be a goal for all, not only for people living with chronic conditions, like diabetes. As such, it should have a priority on the agenda of policy makers. The journey towards a healthy diet begins in the mind. It starts with a willingness to change the way we relate to food and the impact of choices; for individual health, society and future generations. Eating is a political tool. What we eat defines our future and influences the livelihoods of all people involved in the food system. We influence the food system with the choices we make, and this is a power we need to use wisely and efficiently. In spite of dysfunctional systems, food should remain a means for great change, self-empowerment, health and identity. Andreia Ferreira De Moura (MsC) is a clinical nutritionist from Brazil. She has a master’s degree in Nutrition Sciences, Rural Development and Public Health from Ghent University, Belgium.